Dr. Lisa Shaver is a ND, LAc with a passionate interest in digestive disorders (celiac disease/non-celiac gluten sensitivity, GERD, SIBO, IBS). Other expertise areas include hormonal imbalances, autoimmune conditions and neurotransmitter balancing. Dr. Shaver has lectured at the following: AANP, Integrative SIBO Conferences, SIBO Symposiums, GastroANP/NUNM Gastroenterology Conferences, AZNMA Gastroenterology Conference, Institute of Women’s Health, Food As Medicine, amid other speaking engagements. How Dr Shaver came to specialise in celiac disease. The definitions of, and the differences and similarities between celiac disease and non-celiac gluten sensitivity. The 4 presentation states of celiac disease. The celiac disease trigger triad. Gluten intake levels required for accurate celiac disease testing. Testing requirements for celiac diagnosis. NEW - Stool testing to help celiac diagnosis. 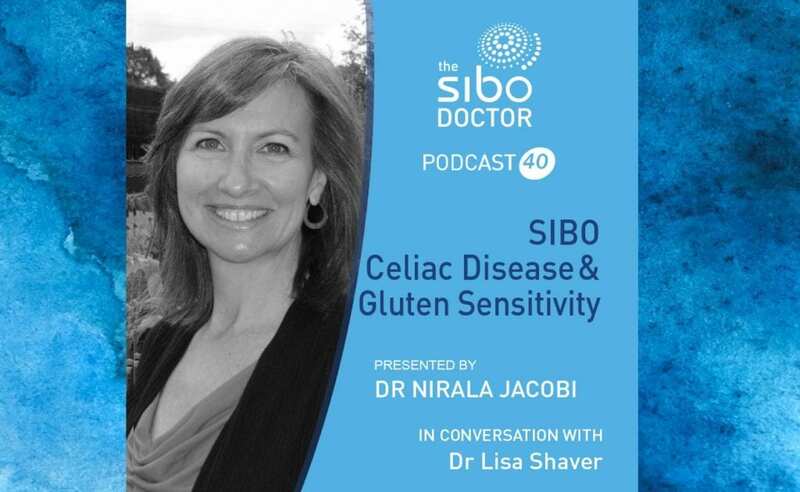 SIBO, celiac disease, and gluten sensitivity - what to do.